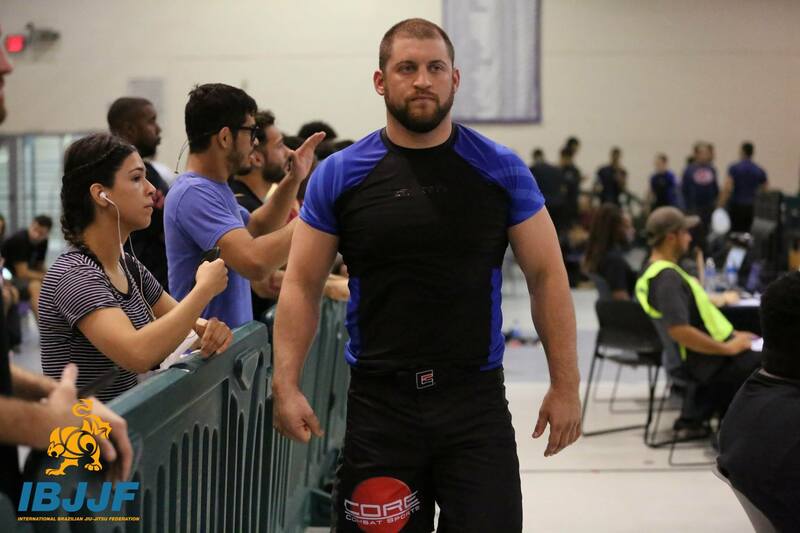 This month, Core had athletes competing both locally and nationally in Brazilian Jiu Jitsu and MMA. On September 15th, Justin and Nick Bobrow both won their amateur MMA debuts. Justin beat his opponent with a guillotine choke in the first round, while Nick took a second round victory by TKO via ground and pound. Justin fought in the 145lb weight division and Nick fought in the 155lb weight division. 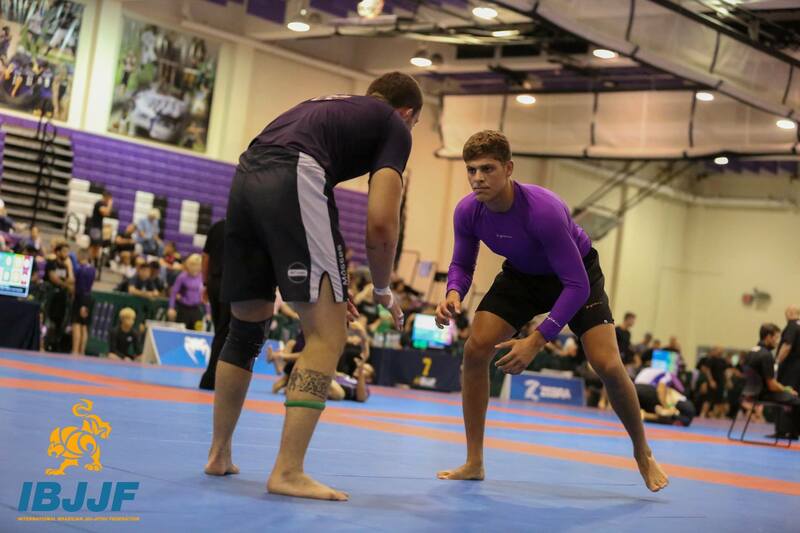 In BJJ, Nathan Haddad and Erick "Thor" Hastings both competed at the IBJJF No Gi Pan Am Championships on September 16th. Erick brought home the gold medal in the Ultra Heavyweight division. Nathan brought home the bronze medal in the Middle Heavyweight division.